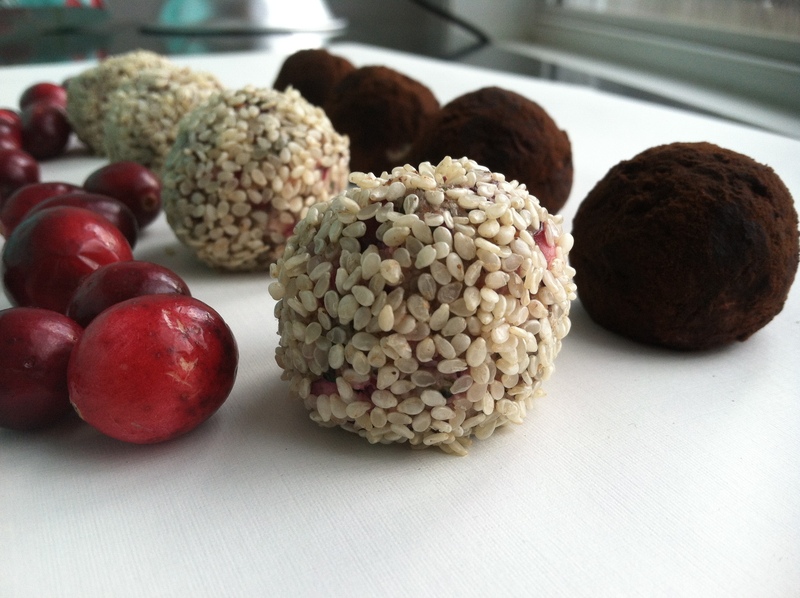 Raw Vegan Cranberry & Hemp Seed Truffles. | Eat More Plants. 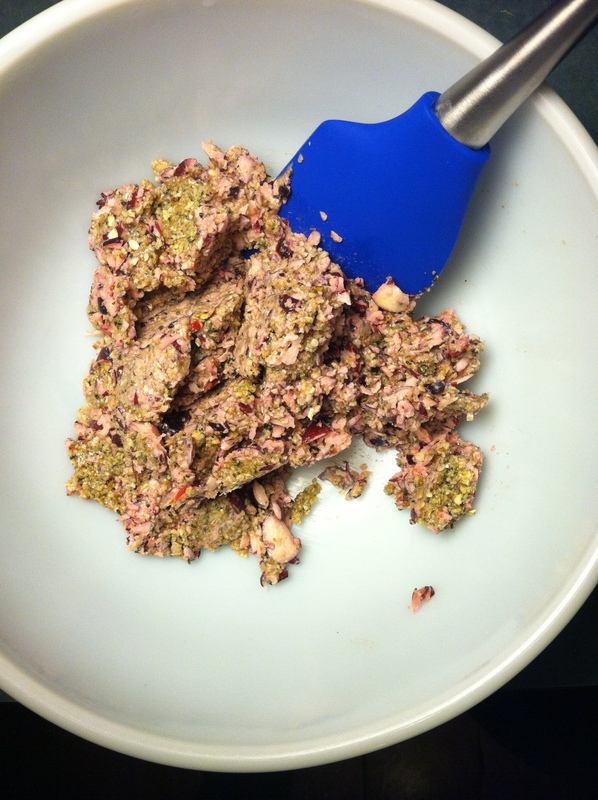 This may have been my first raw cranberry experience…and it was damn good. I meshed two truffle recipes together to come up with this one. Truffles are a great raw vegan snack because you can make them out of whatever you have in the kitchen. As long as you follow some general measurements, they’re guaranteed to come out well. I really enjoyed the fresh cranberries in here because of the crunchy texture it added as well as a sour punch. Among all the creamy nuts and sweet maple syrup, the tang from the cranberries was welcomed by my palate. In actuality I used closer to 3/4 c chopped cranberries. I like the raw cranberry flavor! I use maple syrup here instead of dates simply because I make my own maple syrup. All the work we go through to produce the small amount of syrup we end up with…well…I treasure it and use it mostly in my raw recipes where the flavor is most appreciated. 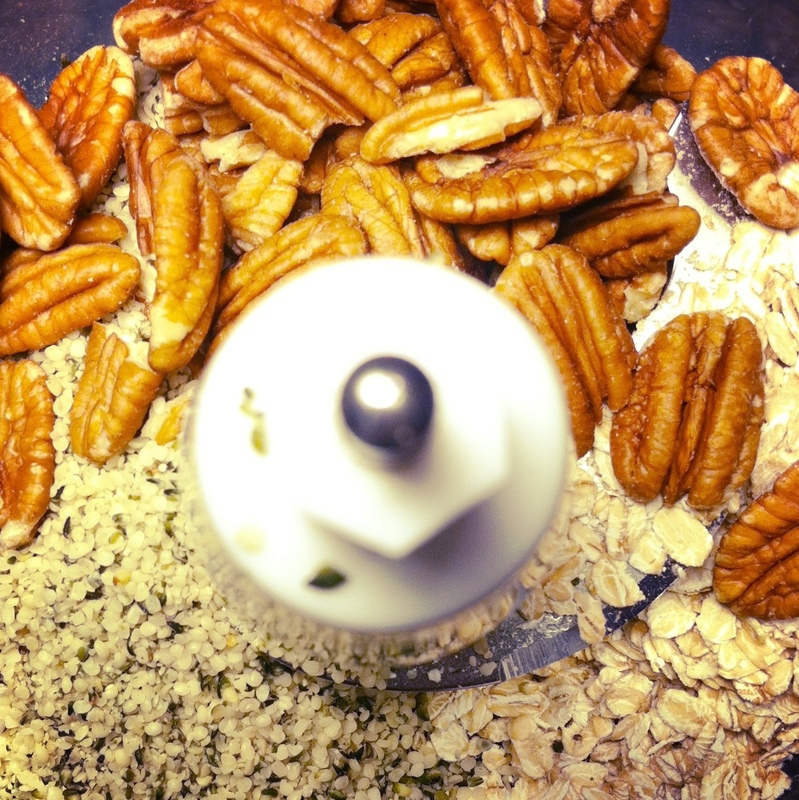 Process the nuts, seeds and oats in a food processor with the S blade until you have a fine meal. Add the maple syrup or dates and process until it becomes sticky and dough-like. Add the remaining ingredients and process until uniform. You don’t want it to become a paste; make sure you stop before this happens. It’s nice to keep some chunkiness for texture. 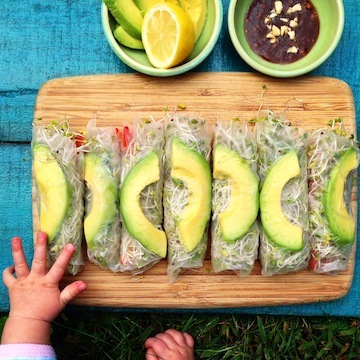 Place mixture in the fridge for 20 minutes so it’s easier to roll. Roll into balls, you should be able to make about 12. Now comes the fun part. Pick what you want to toss them in to finish. I chose sesame seeds and carob powder. You could try unsweetened coconut or cinnamon as well. These tasted better after being in the fridge overnight. The flavors really melded well!